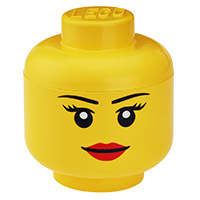 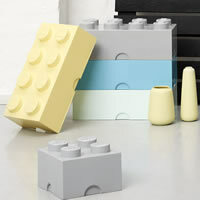 Our neat new round giant LEGO storage brick boxes are officially licensed by LEGO themselves and are a firm favourite here at STORE. 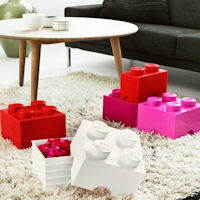 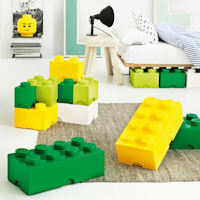 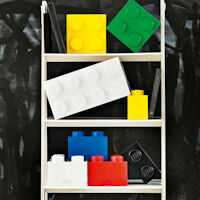 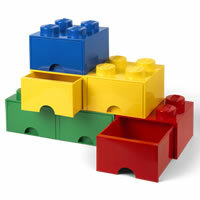 Just like the original LEGO bricks, each round storage box can be clicked together and then stacked to create a giant LEGO structure but with the added benefit of storage within. 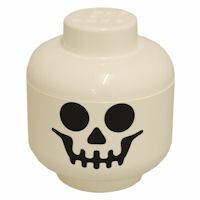 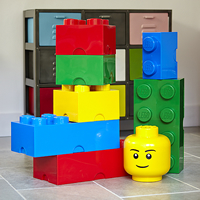 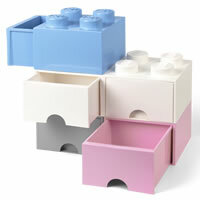 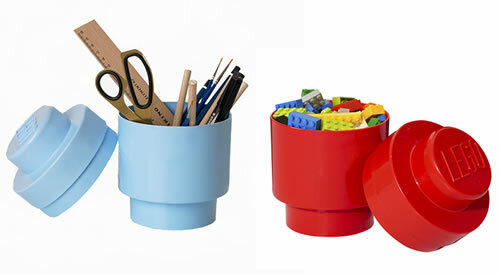 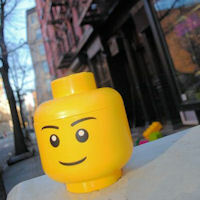 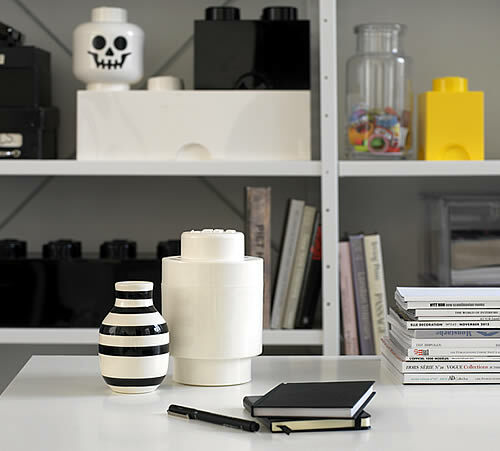 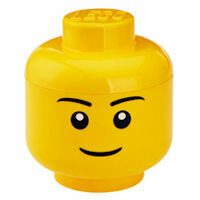 We think new new round brick looks fantastic with a Giant LEGO storage head a-top. 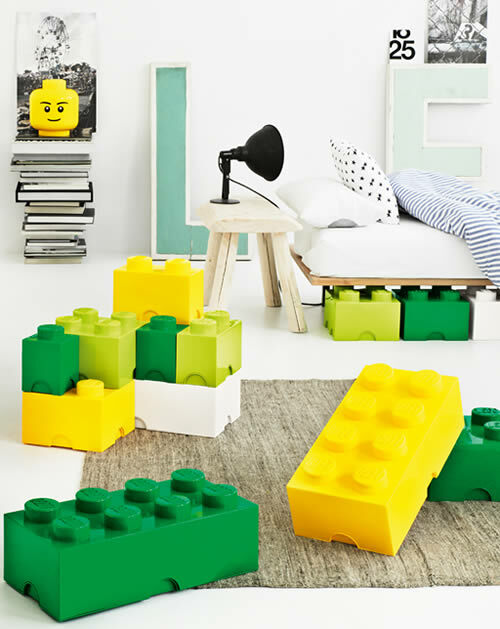 They're a great storage idea to encourage the kids to clear away their clutter and also provide a funky-looking solution for children's toy storage.